Parent volunteers provide snacks and drinks for around 38 students at our rehearsal breaks. Typical snacks include 2 or 3 items -- something savory, such as chips, carrots & hummus, mini-bagels, cheese & crackers; and something sweet, such as cookies, mini-cupcakes, fruit. Drinks could be water or juice. Please bring small paper plates, napkins, and, if needed, cups. Thanks for signing up! Please bring snacks, drinks, paper plates, napkins, and, if needed, cups for around 38 students. 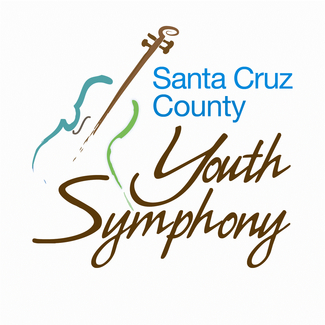 The Symphony League will provide sandwiches, veggies, fruit, and cookies for our musicians. The Symphony League will provide lunch. We need a volunteer to bring drinks for our 38 musicians. Small cans or boxes of juice would be ideal.